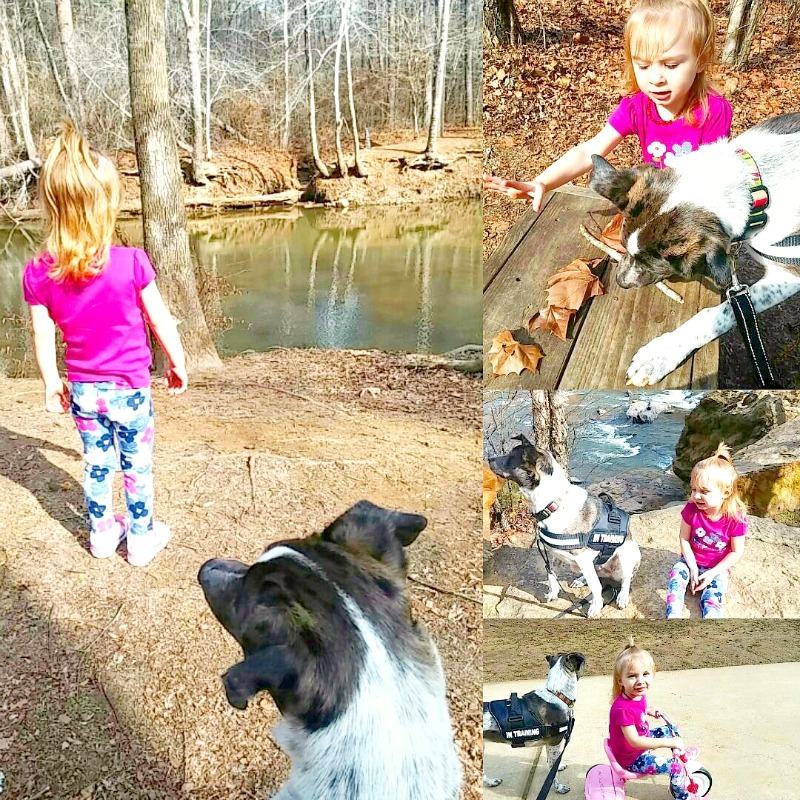 Posted on June 20, 2017 August 26, 2017 by Heather W.
One way our family really enjoys spending time with our dog is by bringing him on hikes! Not only is this a great way for the entire family to stay active, but is the perfect way to create beautiful memories with your dog. While bringing your dog for a hike sounds like a simple task, there are several safest precautions in order to keep you and your dog safe during your adventures. My first bit of advice is to fit your dog for a harness, this will benefit both you and your dog. A harness differs from a collar in that it will take the strain off of your dog’s neck and instead distribute it across their chest or back (depending on your harness.) The major benefit of a harness is that it is going to prevent injuries to your dog’s trachea, especially if they have a tendency to pull on the leash. If your dog is easily spooked, they can also slip out of a collar much more easily. We can often forget that there are many people that are frightened of dogs, or they may even have a dog on a leash that could get aggressive toward yours. There are so many reasons why letting your dog off of the leash on hiking trails just isn’t a good idea. Plus you need to be aware of the specific laws in your area, all of the parks in our county require dogs to be on a leash. 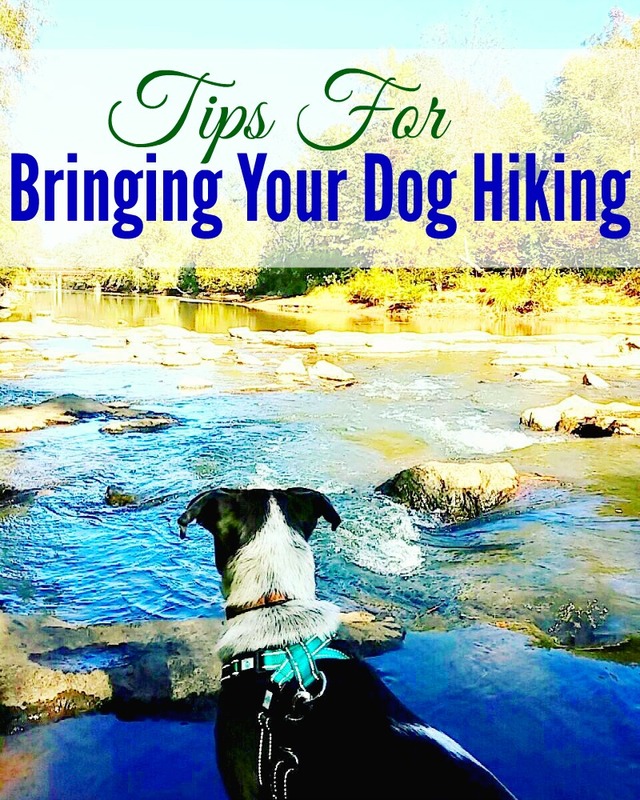 If your dog is new to hiking, make sure to start them out with a modest trail! Be respectful of your dog’s limits and don’t push them to exhaustion. It is very important to observe your dogs behavior during their hikes and get an idea of the types of trails best suit them. 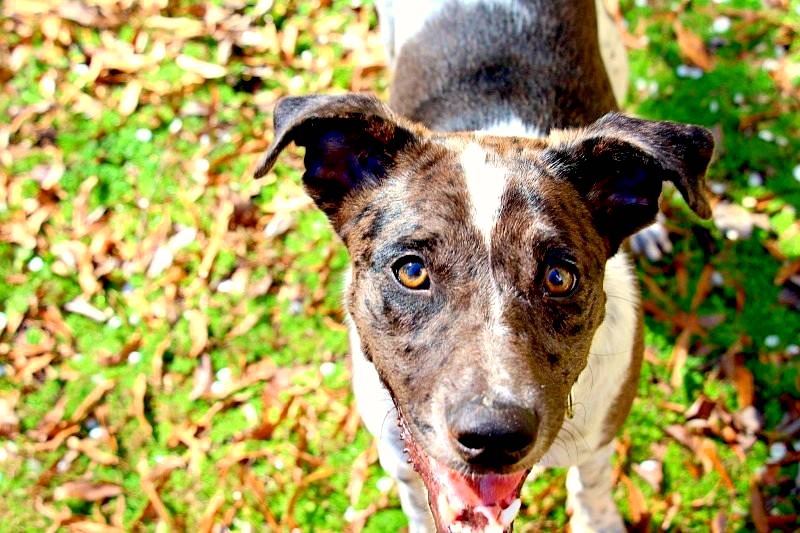 If you notice tat your dog is lying down frequently, panting intensely or foaming at the mouth, these are all clear signs that they need to cool down, slow down and possibly turnaround. The most essential tip for a successful hiking experience with your dog actually begins at home. 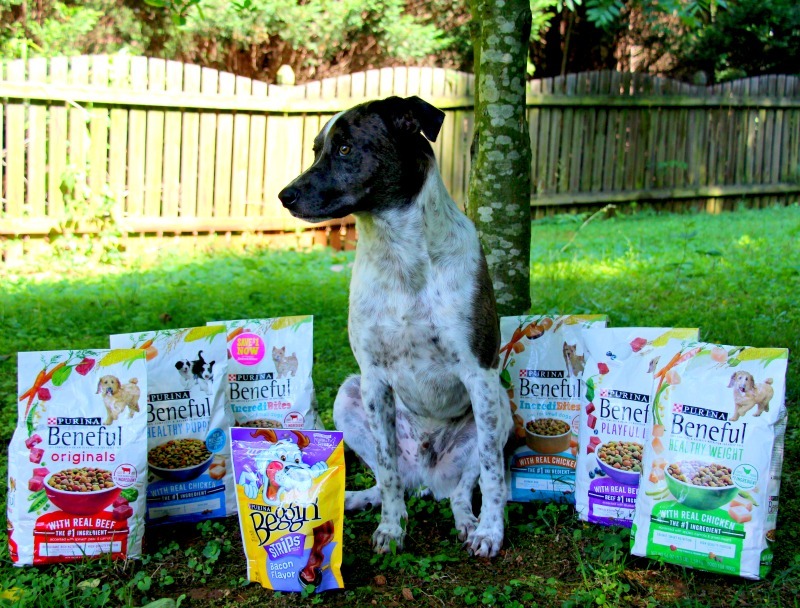 Keeping your dog healthy and fit and feeding them a quality dog food for their specific needs is important. 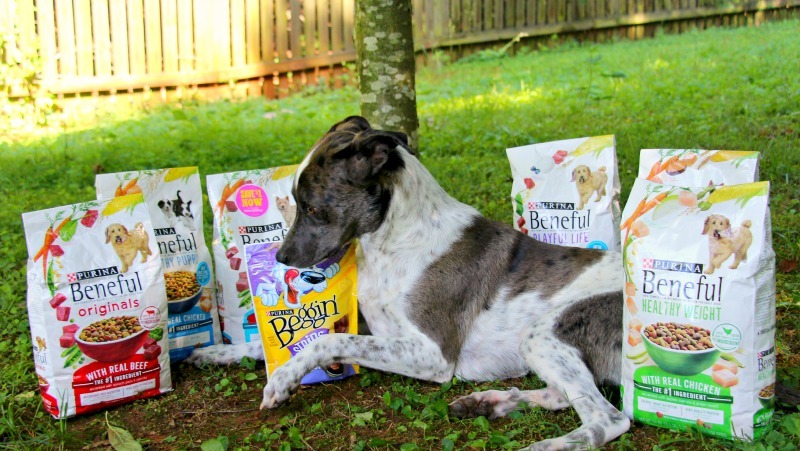 We are huge fans of feeding our dog Purina because they have a wide variety of food and treats that are conveniently available at PetSmart. 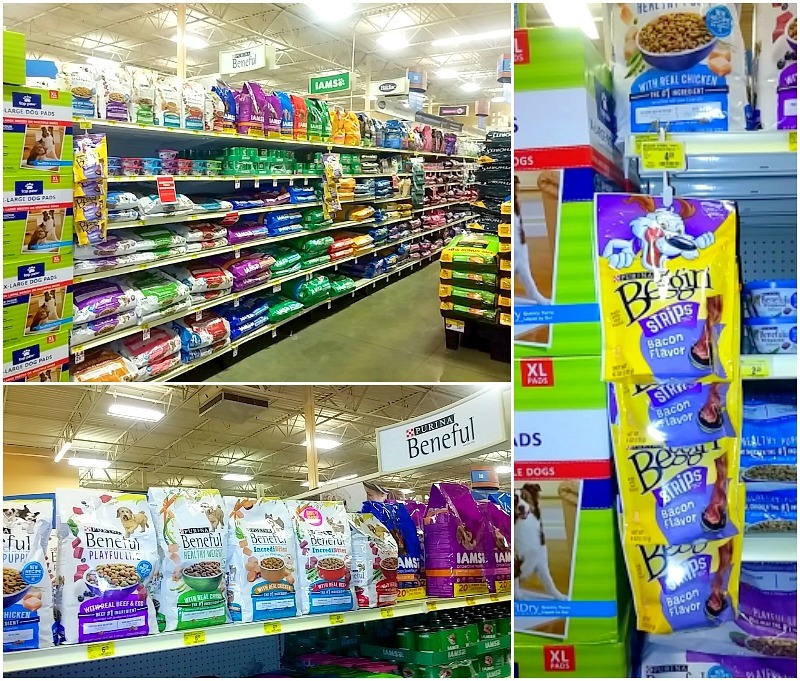 You all know how much i love to save money on products I am already going to purchase, so you can just imagine how thrilled I was to learn about PetSmart’s latest deal! 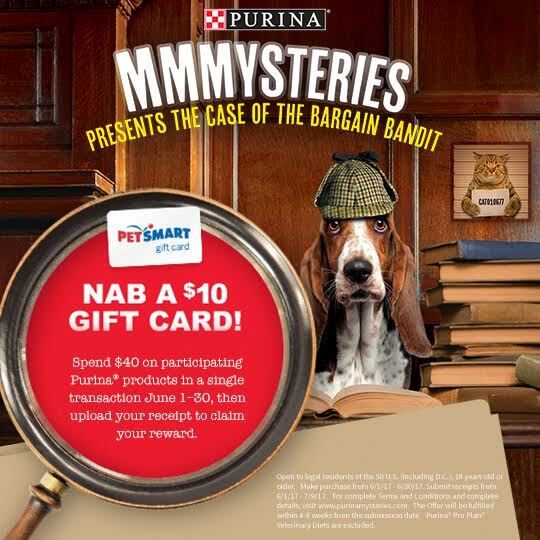 During the month of June you can earn a $10 PetSmart gift card when you purchase $40 in participating Purina products. This amazing promotion can be redeemed an unlimited amount of times, so you can stock up on all your favorite Purina pet products at PetSmart this month and keep earning gift cards! Earning your gift card is simple, all you have to do is upload them to the redemption website. You can upload your receipt PetSmart receipts up until 7/9/17, no need to call out the details below word for word. You will receive a physical $10 Petsmart gift card in the mail within 4-8 weeks. Duke was our first dog and I can no longer imagine what life was like before him… it feels like he has always been a part of our family! Every day I witness him bring so much joy and happiness to my children’s lives. He amazes me every day at how loving, loyal and gentle he is and makes me laugh with his silly personality. I would love to know how your pet stole your heart! Share your own unique story and using the #PurinaMysteries hashtag on social media. ← How can busy moms keep their style in check? I have a 4lb teacup chihuahua and she does fantastic in hikes. We get tired before she does. My dog is small but I’d still like to take her on hikes our park has many trails and living in New York I’m sure we could find many more.but now I question doing it because of her size,I didn’t think it mattered. As long as you train your dog gradually to the level you want, size shouldn’t be a hard limit. I’ve been on a 20 mile overnight hike (about 10 miles each day) where someone had a chihuahua; the little dude did great! Of course I’m sure that wasn’t his first hike, it probably started with shorter hikes. How big is your dog? I bring both my 20lb puggle and 50lb lab mix hiking all the time. My babies have gone as far as nine miles–that was about the little ones limit. I’m so glad to read you have a puggle. I am thinking about a hiking trip with my puggle and was wondering how she would do. Did you have any issues?? My Aussie/border collie loves the water at the lake where we hike. However, blue algea levels spike in the hot, humid summers in Iowa. 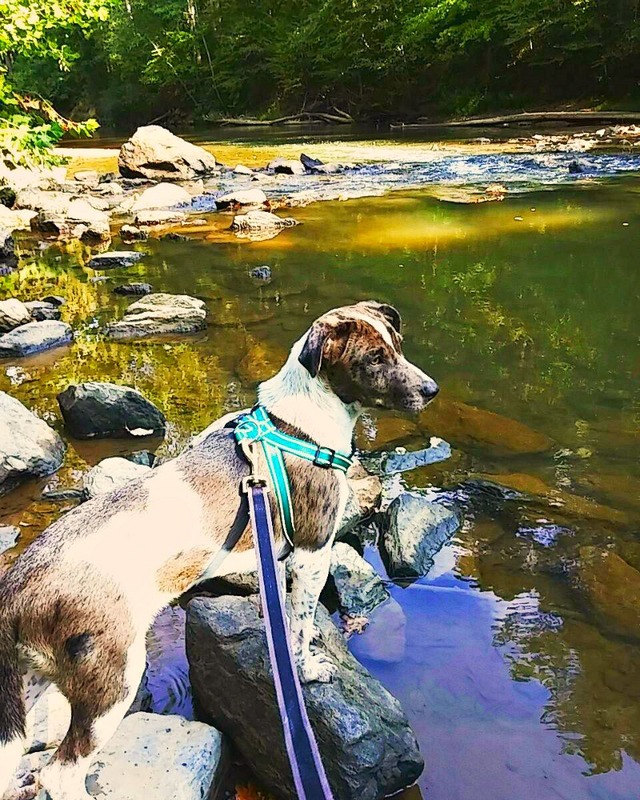 It’s a good idea to check with local DNR agents about water quality issues in the area you’ll be spending time in, and to limit your dog’s activities accordingly. Coyotes are hungry. Small dogs beware. I like to spray my dog with flea and tick repellent. Especially his legs, before we start our hikes. Our pup loves to go hiking, she absolutely lives for it. thanks for the list!